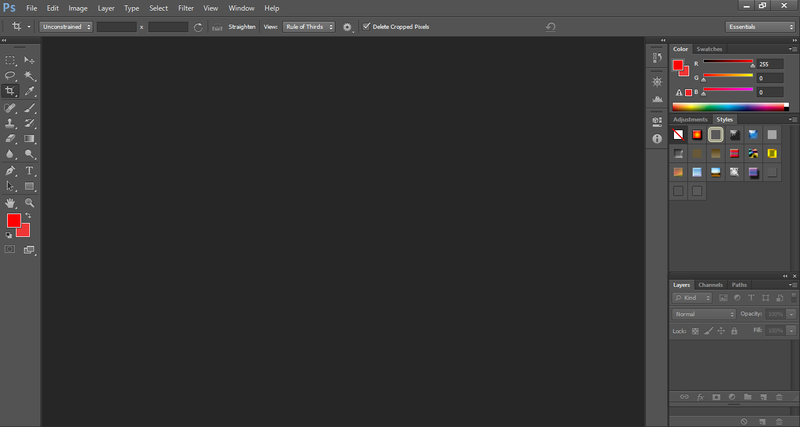 Adobe Photoshop, a predominant software which is used for image editing and manipulation. It is a raster graphic photo editor, developed and manufactured by Adobe System Inc. for mac OS and Windows. It was made in 1988 by Thomas and John Knoll. Photoshop is a powerful application which gives an opportunity to the professional photographers and designers to manipulate, resize, clipping path, crop and correct color digitally. It has made possible to create complex digital paintings and drawing which imitate those done by hands. It has brought about a revolution in the graphics world. Many industries have formed depending on only this outstanding mega software. Adobe Photoshop is for all who are related to image manipulation services. It is so versatile that it gives opportunity to every guys of every sectors such as architecture, astronomy, forensics, animation, medicine, web and graphics design etc. In each field, Photoshop is being used for different purposes. Architects are using this application for creating 2D and 3D design to make more realistic their designs for building projects. Its different tools give them facilities to create objects, to enhance images, to add shadow and texture. Astronomers are utilizing Photoshop to process photos of space and analyze the images of stars with a view to learn more. For creating complex characters and background, animators are using its multilayered rendering system. They can also use Photoshop to animate still images. Forensics technicians can process a big amounts of evidence from crime-scene. Photoshop allows them to process and to enhance fingerprint images of the criminals. Most importantly Photoshop plays an immense role in web and graphic design sectors. It permits them to create web layout, image for website, text, buttons, banner, 3D artwork etc. Photoshop helps physicians to analyze medical images by its various powerful tools. So, it is obvious that Photoshop has kept everybody close to it. 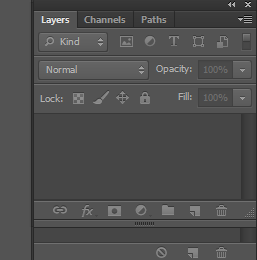 There are a lot of tools in the tool bar of Photoshop. These tools have been using for fulfilling different aim. Every tools has individual functionality which create, innovate and make various types of famous collages. Actually, all credit should go to its tools rather than Photoshop. So, let’s describe different activities of each and every tool in detail. 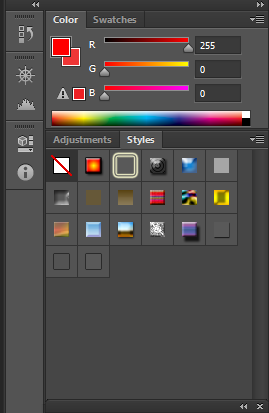 These panels contain a lot of outstanding tools to edit images, to create fine art/portrait and so on. 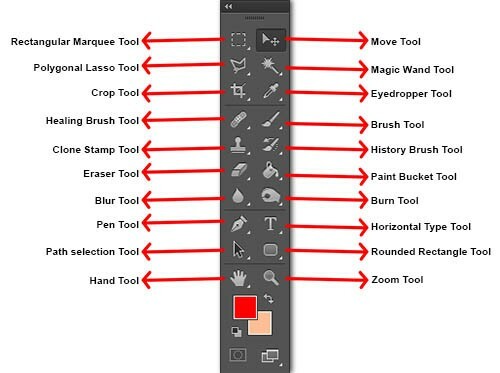 Under selection tools panel, there are lasso tool, marquee tool, polygonal lasso tool, magic wand tool, magnetic lasso tool and many more which are used to select an area before editing or changing an image because without selecting an area, no command will work accordingly. In crop tools panel, there are some awesome tools which are used to crop or slice object or any part of an image. Crop tool, slice tool, pen tool are the part of this panel. Crop tool is very significant to edit images. There are available measuring and retouching tools which importance goes beyond to a designer. Blur tool, clone tool, dropper, scale etc. are under these two panels. Brush tool, healing brush tool, paint tool, eraser tool etc. are, in fact, cover painting and drawing section. There are also some useful tools to do many important job like type tool, hand tool, zoom tool etc. Here is an image above of tool bar. In modern businesses, Photoshop is playing a gigantic role like a multi-handed employee who has taken a plenty of responsibilities of a company politely. A lot of businesses are running with Photoshop and providing the services associated with image manipulation. In the world, there are many businesses sectors such as photography business, ecommerce, magazine, newspaper, modeling, advertising which is mostly dependent on Photoshop. Adobe Photoshop is still unparalleled in digital marketing, IT companies and many more. In the photography business, an exception of Photoshop is unthinkable. Images taken by a digital camera like DSLR are full of quality but not perfect. Sometimes unwanted objects, shadow may enter into the frame. The Photo may be incorrect for insufficient lighting or over lighting. Then it needs retouching and you will not be able to do perfectly without using Photoshop. In Ecommerce business, Photoshop plays an important role. A product picture always needs to be edited. An imperfect image with unsuitable background, unwanted objects is an obstacle to present the product in detail. So, presenting products in detail to the potential customers to draw their attention, image editing with Photoshop is a must. For newspaper and magazine, good looking images cover many potential readers. Besides, without image this type of business will not be profitable. Here retouched image with Photoshop is also taking a good place. To publish modeling image is not possible with editing with Photoshop. Because human images are not perfect and must have some spot on the face and body, on clothes. Models are the source of inspiration. Looking them perfect, general people want to be like they are. Though these are not actual but these create a good impression and hope among them. So, here equally Photoshop is equally important like other businesses. In advertising companies, web and graphics design companies are solely dependent on Photoshop. Without Photoshop, to think an IT firm is a matter of madness or foolish. Photoshop, in a word, is a wife here. All the businesses of IT firm are mostly rounded of Photoshop. To sum up, Photoshop has become a limb of any modern businesses. Where the word ‘design’ will be uttered, the name of Photoshop must come in thinking. A tech person can’t go beyond Adobe Photoshop.